When you are down with flu you might read something ambitious, heavy, and important but it will be so completely wasted on you. It is far wiser if you temporarily settle with something fluffy, simple and dynamic. The Gabriel Allon series usually fits that bill to a dot. This time, however, its sixteenth instalment left me disgruntled. First it chafed me why, oh why, the mighty Israeli super-spy had to meet another super-model beautiful Jewish doctor on his path. 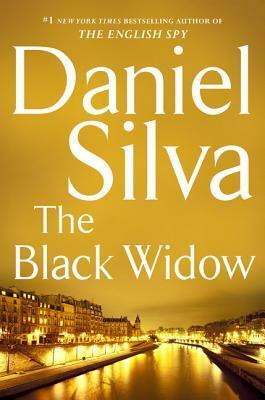 I guess Daniel Silva is apparently yet to see a non-beautiful woman worth writing about. Providing such a monster exists at all, perish the thought. Second, Silva repeatedly uses the same boilerplate language to describe Gabriel and the other members of the Lightning team. What’s more, he often repeats whole paragraphs from previous books in lieu of proper backstory. Isn’t it called autoplagiarism perchance? Third and the last: Silva took the opportunity to get in a couple jabs at America, Barack Obama and his role in propagating an environment ripe for ISIS. This may or may not be true, but either way, it’s a political statement that would best be left out of a fiction book. If I want to read political opinions of any kind, I’ll buy a newspaper. When I sit down to read a thriller, I want to be thrilled, not indoctrinated. Superficially, it was a quite decent novel but really I felt Silva wasted way too much time preaching his world view. It really slowed down the plot and often felt forced in. 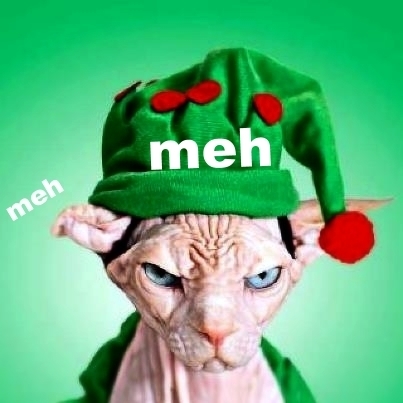 Meh royale. This entry was posted in adventure, book review, contemporary, crime, meh, rating, speculative fiction, thriller and tagged Daniel Silva, Gabriel Allon, israelis, meh, palestinians, politics, the black widow. Bookmark the permalink. Uhg, I couldn’t agree more. By far the weakest book i’ve read by this author. then choose one of earlier Allon novels. Like The English Girl.